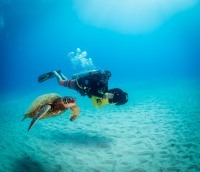 We are now Kauai Down Under Scuba! Though the name may have changed, we are and always have been committed to excellence for our guests. 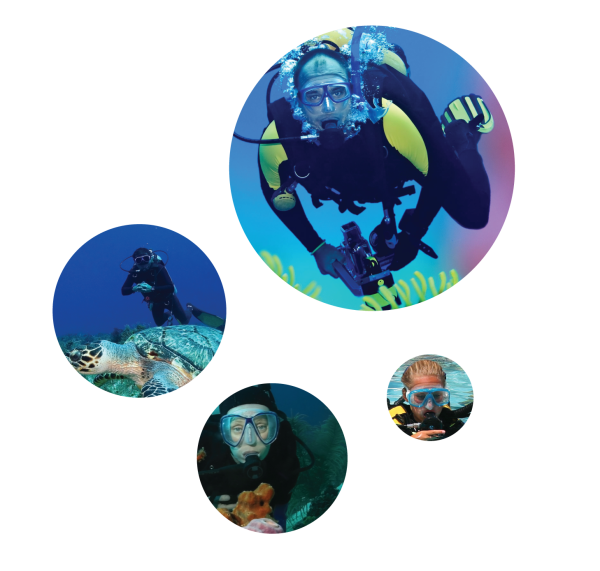 Joining the Kauai Down Under Dive Team allows us to keep this focus and ensure we can offer diving year round on the beautiful island of Kauai! 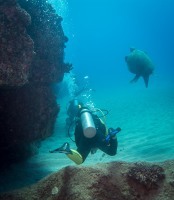 Kauai offers some of the most fantastic diving in the Hawaiian Islands. 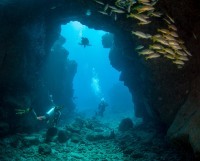 There are many dive sites to choose from, each has its own unique characteristics. 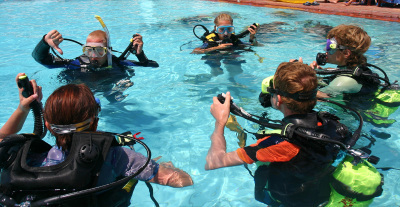 ​As a PADI 5-Star dive center we offer a full range of instruction including introductory, advanced, specialty, referrals, and refresher courses. 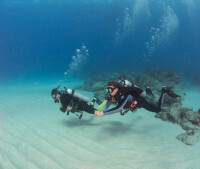 With incredible shore dives on both the North Shore and South Shore Kauai always has plenty of magnificent shore diving regardless of the weather conditions and season. There are 20+ dive sites accessable by boat aroung the beautiful Garden Isle giving us plenty of options for great diving and incredible adventures. 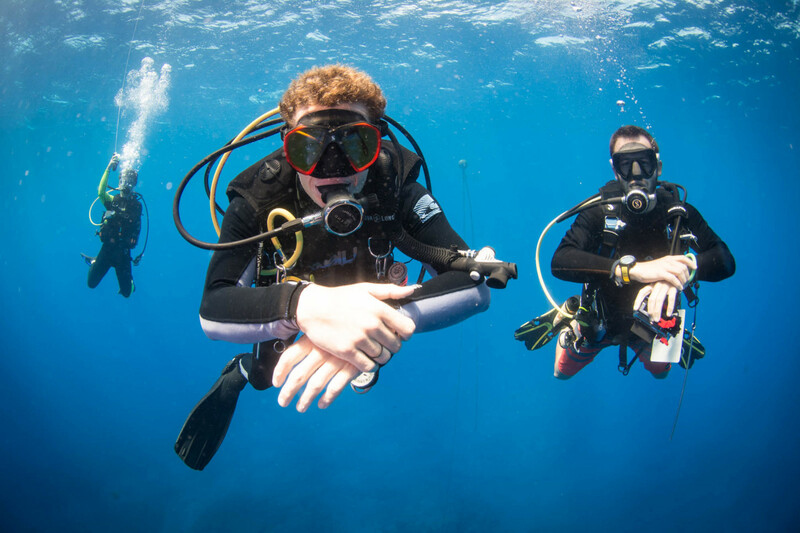 You can obtain your PADI Open Water Diver Certification, PADI Adventure Diver Certification or PADI Advanced Open Water Certification with North Shore Divers! 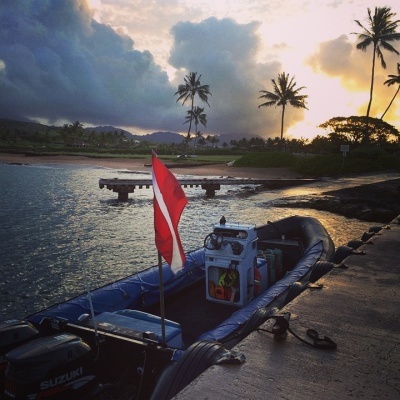 Includes all of your pool and/or open water dives right here in Kauai’s tropical waters. NO ADDITIONAL CHARGE FOR RENTAL GEAR!!! ​​We know most of our guests either don't have their own gear or don't want to pay the airlines for the added baggage...therefore, we do not charge any additional fees for our gear rental. This includes everything from mask, fins, booties, wetsuit, BCD, Regulator, Tanks & Weights. All you have to worry about is getting here..we'll take care of the rest! Boat, Scooters, Night and Lava Tubes! 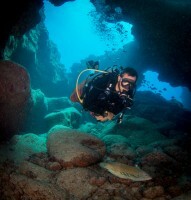 Certified divers will enjoy exploring Kauai’s beautiful reef systems. 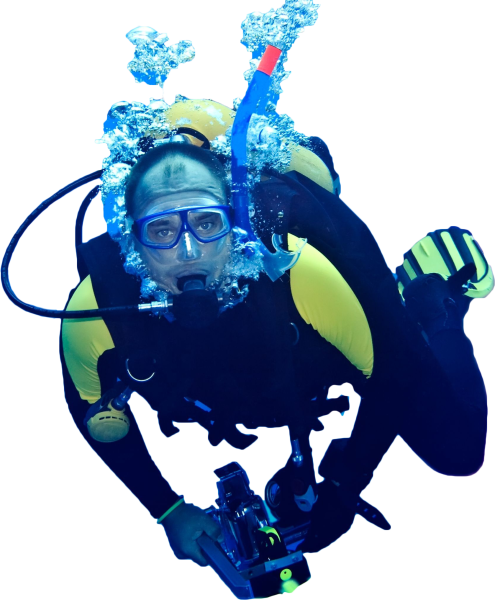 All necessary scuba equipment is provided, including a full length wetsuit for extra warmth. 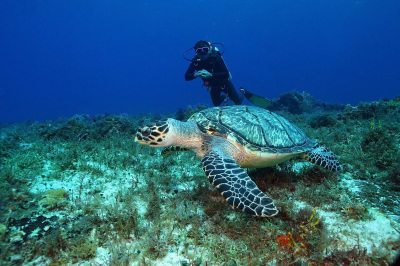 Before each dive you'll enjoy interesting site and marine biology orientation.  Our detailed site briefings include an explanation of all aspects of the dive such as depth, topography, marine life and safety procedures. Our marine biology briefings include fish identification along with interesting facts about endemic and rare species that may be encountered at each site.  Click the photo below to see some of our awesome dive shots. Based on Hawaii's Garden Island, geologically the oldest of the main Hawaiian islands, North Shore Divers is a unique family owned and operated company, that values personal integrity, quality experiences and a high standard of excellence in providing personalized service. We create comfortable and trustworthy learning experiences for our guests through patience and understanding, extensive marine life education, thorough training and briefings, and responsible diving standards. 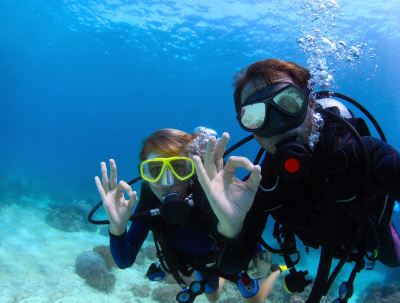 Our PADI trained professional scuba instructors have been hand-picked from the best of the best. 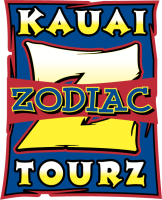 They lead quality tours and offer fascinating briefings which include Hawaiian history and lore.  Your surface intervals will be filled with chatter about the critters that you encountered and how amazing the reef structures are. 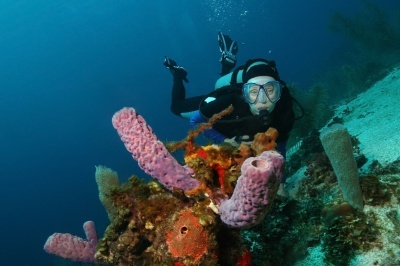 You will be amazed by how well our instructors know these reefs. 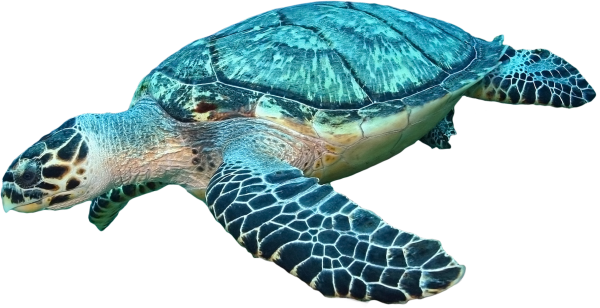 Their experience means unsurpassed wildlife encounters and dive memories that will never leave you.